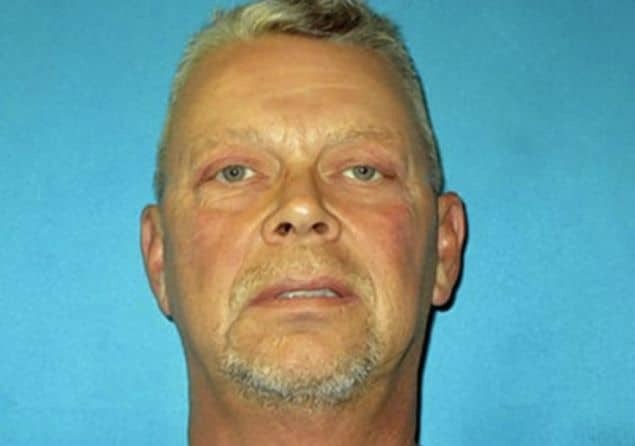 Fred Couch the famed father of affluenza teen Ethan Couch who came to avoid prison after claiming they were too rich to understand right or poor has been arrested for impersonating a police officer. At the time of the son’s noted publicity, Ethan Couch, 16 had plowed a car he was driving into a crowd, killing 4 and injuring 2, causing uproar when he managed to avoid serving jail time, instead only required to serve probation after arguing he suffered from ‘affluenza,’that his family’s wealth stunted his emotional development and led to his behavior. That said, the teen’s father, Fred Couch, came to be arrested Tuesday morning as a result of a July incident where, North Richland Hills officers say, they found him at the scene of a disturbance in the middle of the night whereby Ethan Couch’s father falsely claimed he was a cop from a nearby small town. Explains the Dallas News: He told officers he could prove it, that he had his “police stuff” in his car. And, sure enough, he reached into the car, took out his wallet and showed the North Richland Hills officers “what appeared to be a police badge and identification card, suggesting he was a police officer,” says the release. At that point, he was allowed to go. Cops would later checked on Fred Couch’s claims only to find he had been lying. Couch is a millionaire industrialist and the owner of Cleburne Sheet Metal, but has never been a licensed Texas peace officer. Couch has several previous arrests on charges including theft and evading arrest. Ethan Couch is still serving ten years probation and going to mandatory rehab that, despite the affluence that allegedly caused his crimes, is paid for mostly by the state of Texas. Couch has since been released on $2,500 bond. Wonder what else these clowns have gotten away with,? So it seems the expert witness in the affluenza case was wrong. It wasn’t the wealth of the family that prevented the child from learning the difference between right and wrong. It was the family that prevented the child from learning the difference between right and wrong. Afluenza? Seems more like a regular terminal case of assholism running through this family tree. Agreed. 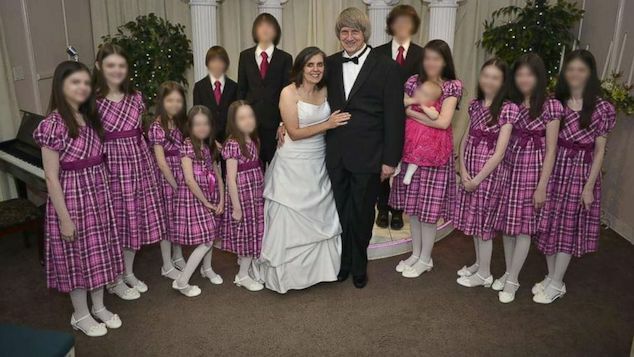 Both sympathizers and detractors made the boy’s case out to be about wealth, but it’s pretty clear now that these people are just hateful assholes. It’s possible that if they were dirt poor, they’d figure out some weaselly scam to shirk responsibility. It much easier to do that with money, but the truly oily and atrocious make it work regardless of income.